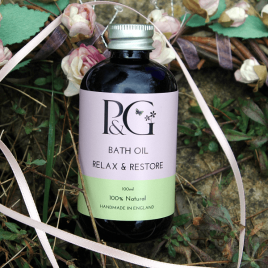 How to use: Massage all over your body on damp skin after your shower or bath or on dry skin for intensive moisture. 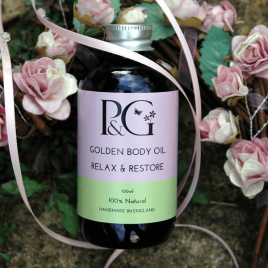 Of course, the luxurious oils are great for massage too. 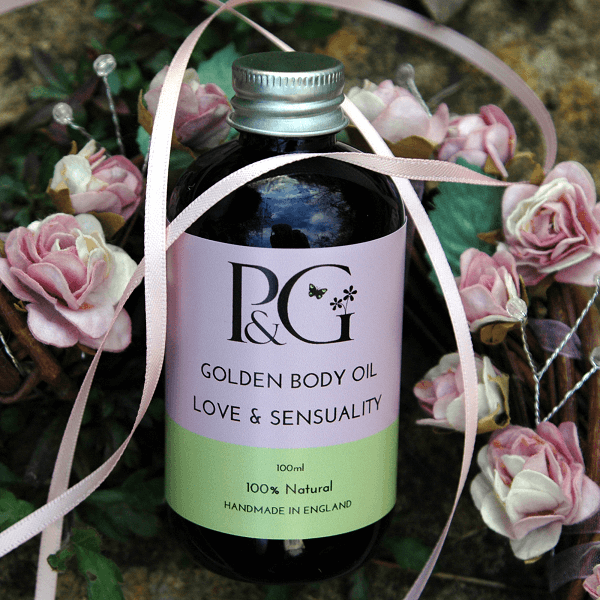 Why not set the mood and bathe with Love & Sensuality bath oil?